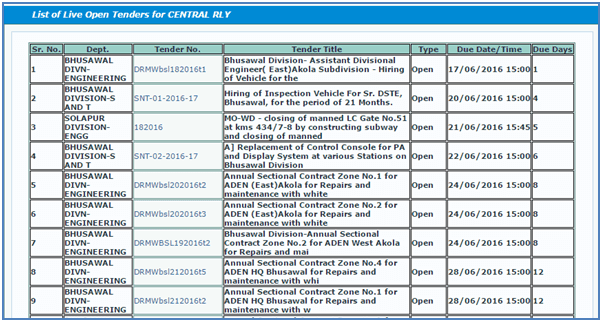 After clicking on Open link you will see the list of all Railway Zones of Indian Railways with the total number of tenders (open type) published by them which are live. 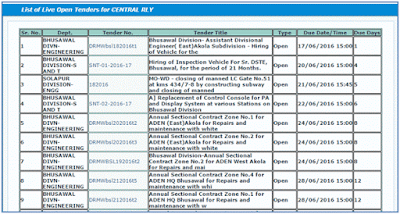 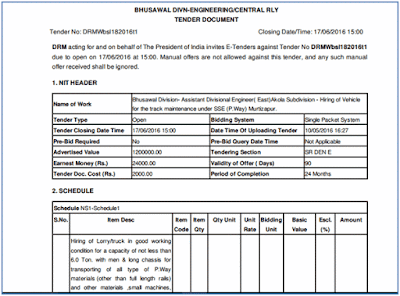 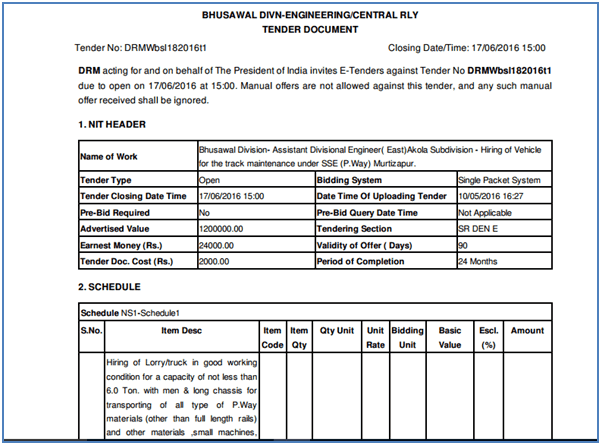 Click on action icon against a railway zone to see the list of all live tenders published by them. 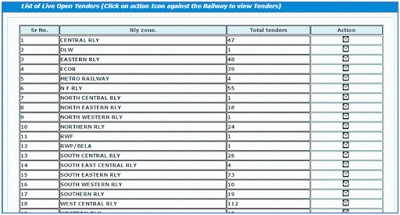 After clicking on Limited link you will see the list of all Railway Zones of Indian Railways with the total number of tenders (limited type) published by them which are live.